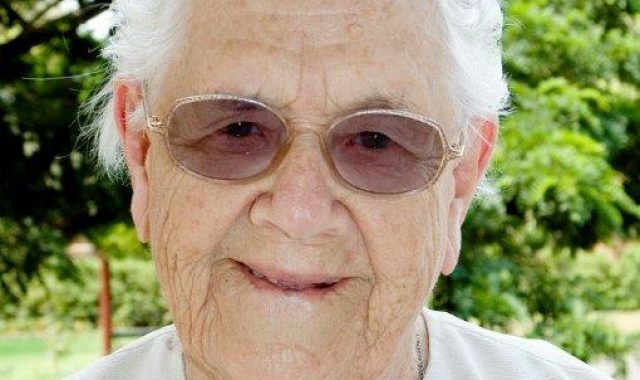 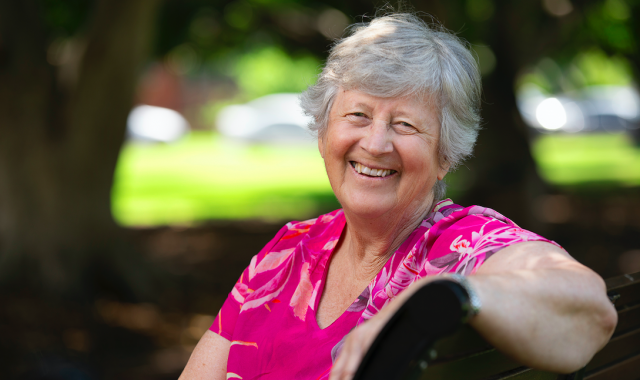 Good Samaritan Sister Rita Fitt of Wollongong has been recognised in this year’s Australia Day honours list. 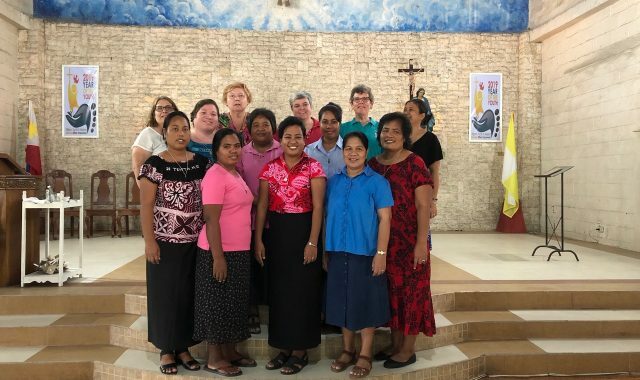 Tropical storms and flight cancellations weren’t enough to stop seven Good Samaritan sisters from Kiribati from attending the second Asia Pacific Forum, held in the Philippines from January 7-12. 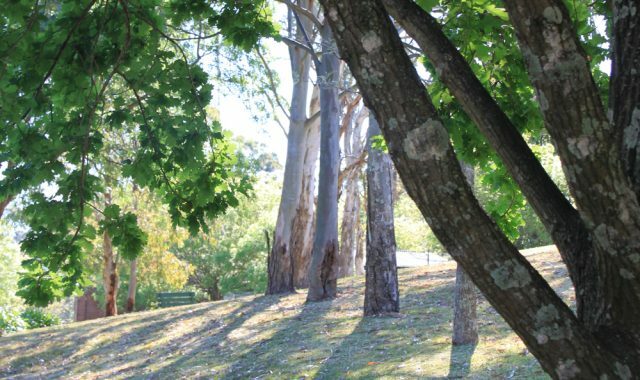 Mount St Benedict Centre’s final program to the public will be a Lenten Reflection Day on Saturday 9 March. 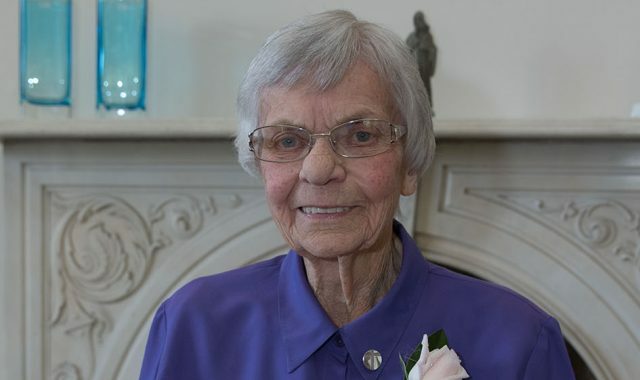 The Good Oil, the free, monthly e-magazine of the Good Samaritan Sisters, aims to nourish the spirit, stimulate thinking and encourage reflection and dialogue about issues of the day from a Good Samaritan perspective.